Glider flying is exhilarating. It’s just you, your glider and the wind. 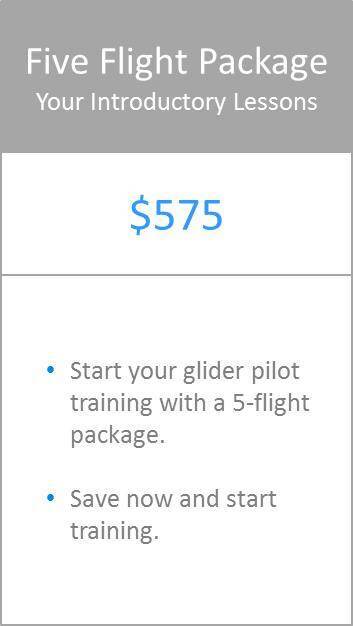 Gliding teaches you flying skills you can take further if you want to pursue flying other types of aircraft. ​And you can take it as far as you want. Enter competitions. Do cross country gliding. 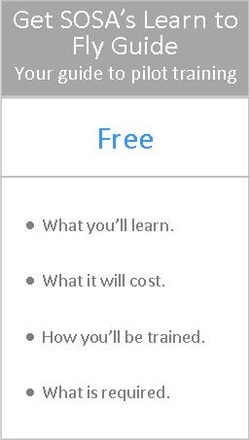 Become an instructor. Or just fly for the pure pleasure soaring provides. If you’ve always dreamed of flying, SOSA gives you the affordable way to fulfill your dreams! Don’t let the dream get away. Call to book your intro flight today! 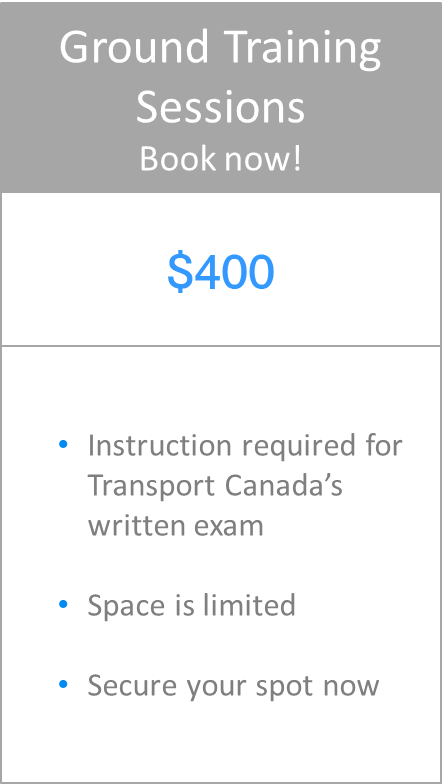 Typically, it takes a student between 40-60 flights to complete the training. Training flights last up to 30 minutes each. If you’re motivated and start early it can be done in one season but often it takes two. For a full description get your SOSA Learn to Fly Guide. SOSA, Canada’s largest glider flying club, boasts some of the country’s highest skilled instructors. Many have won championship competitions in Canada and around the world. SOSA also has the largest fleet of gliders, three tow planes and a winch system, making it easy to accommodate your schedule. Ground training is offered several times a year and all materials needed are supplied. 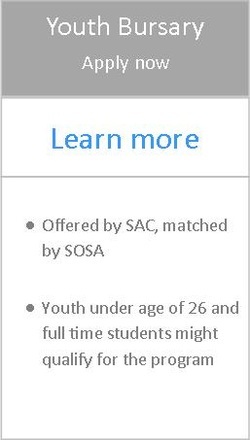 Click here for more information about SOSA Ground Training. My flight with SOSA was an experience of a lifetime. There is nothing like flying and hearing only the wind over the hull. It is both exciting and peaceful. No bucket is complete without this experience in it. Just want to say 'thanks' for the great experience. My husband and I had an excellent time. Everyone was very friendly and helpful. The flight was a lot of fun and I definitely will come back for another one.